You are here: Home / FREEbies / FREE Hydroxycut Gummies! 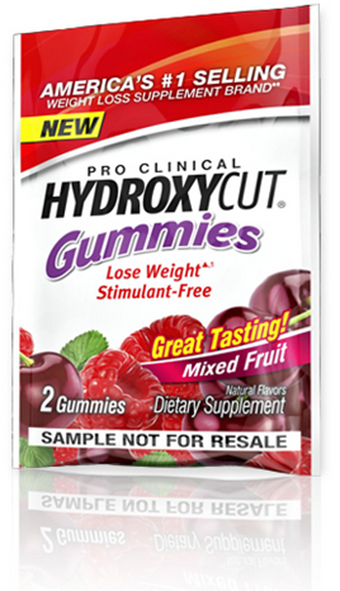 You can get a FREE sample of Hydroxycut Gummies! Available to U.S. residents who are 18 years of age or older. Product distribution subject to availability and is not guaranteed. In some cases, an alternative product may be shipped for sampling. As with all dietary supplements, follow the directions on the label before use. I’m striving to reach my weight goal. This just may help me out.